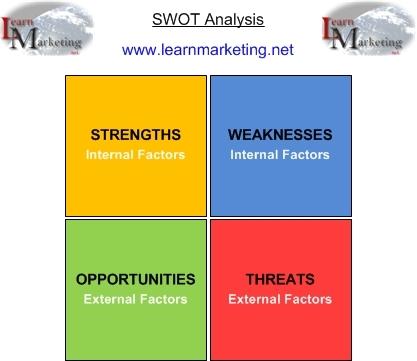 LearnMarketing.net is a free marketing reference site for everyone interested in marketing. 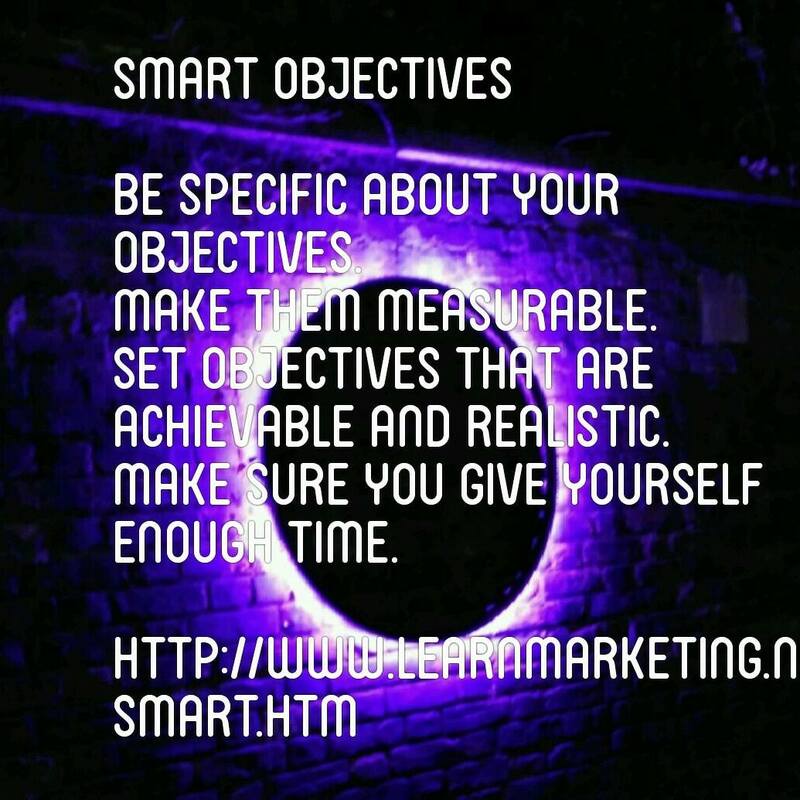 Our resources include revision articles about marketing theory, marketing PowerPoint presentations, marketing videos and fun quizzes. Click on the links above to start learning. 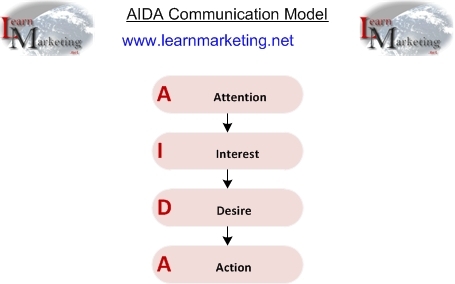 This section provides a useful A-Z glossary of marketing terms from AIDA through to Segmentation and Market Targeting Options. 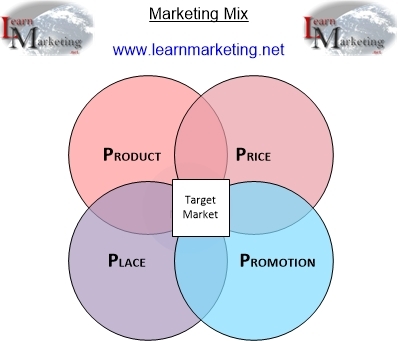 Pictured above is a diagram showing the Marketing Mix 4Ps product, price, place and promotion. 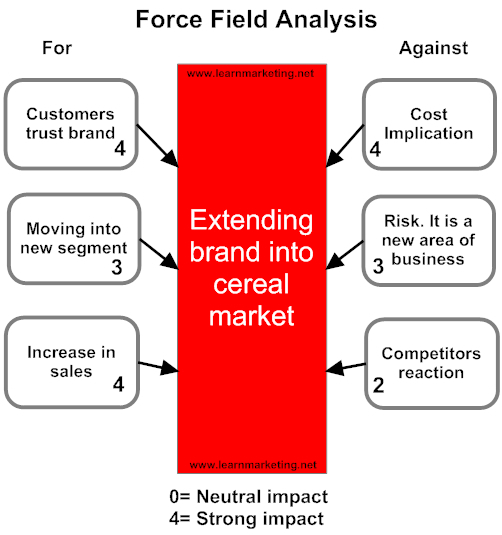 These are the four things you need to get right for effective product marketing....Learn more about the Marketing Mix?